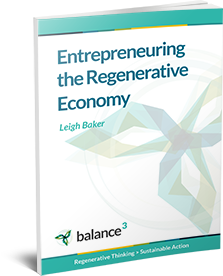 I’ve been publicizing the opportunity side of sustainability for years in my LinkedIn Regenerative Business group. Recently I decided it needed a wider (and probably younger) audience. 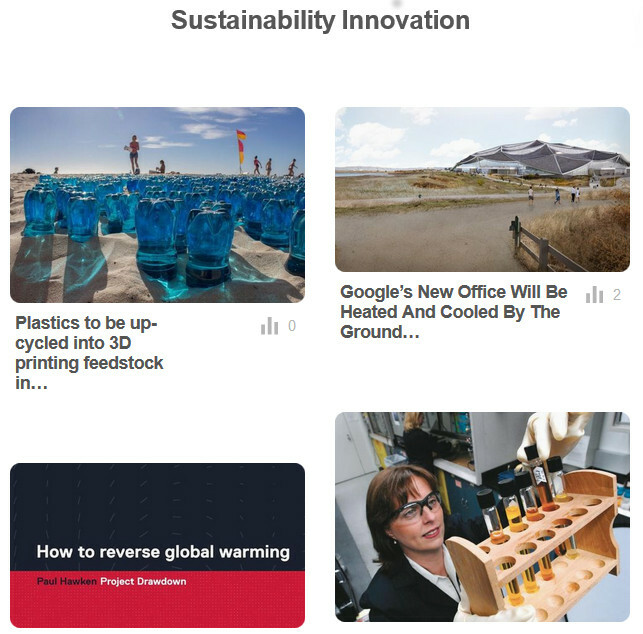 So now, when I find a story worth telling, I’m also pinning it to my Sustainability Innovation Board.